You are here: Home → Crystal Hearts → Meet the newest member of POPS’ board! Meet the newest member of POPS’ board! This month we welcome Richard Rowley as the newest member of POPS’ board. 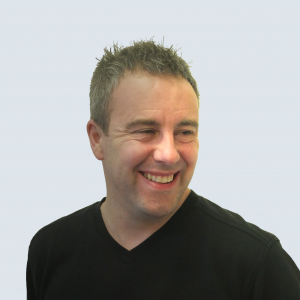 The Business Development and Relationship Manager for SAFE Innovations, Richard has 20 years’ experience of working with voluntary, public and private sector organisations in the criminal justice arena. He brings with him a unique perspective of justice with the capability to understand and appreciate contrasting agendas. We are delighted that Richard will be joining us and it seems he feels the same! “The work of POPS is renowned and even as a small charity they have a significant reach locally, nationally and internationally. In particular, their unwavering support for those without a voice is truly commendable and is something I will be happily championing. Joining such a respected and experienced Board of Trustees is daunting yet exciting and I look forward to being part of the solution.” Welcome aboard!